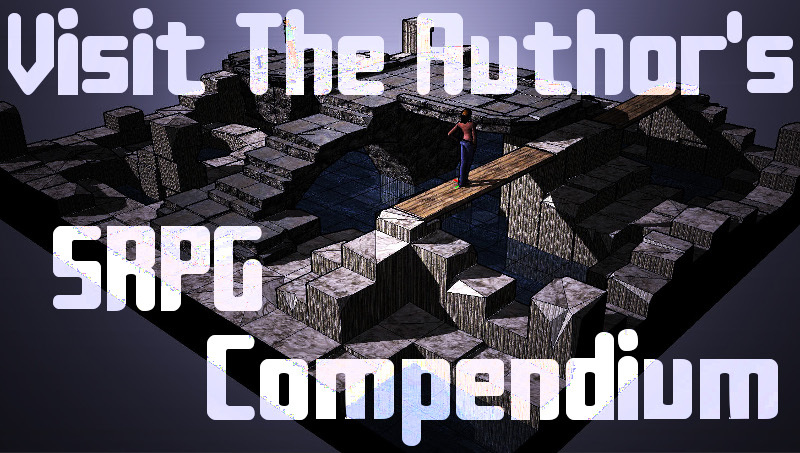 An author who takes on the challenge of writing a novel must be prepared to perform the rigors such a task requires. And believe me, it does require them. Sure, many days scene gems might tumble out from one’s brain in a mystic way that defies description. But sometimes a particular scene, book universe technology, or series-arc consideration slows the pace. On those days, just hitting your word goal calls upon discipline and perseverance. Editing and proceeding drafts call upon a different subset of skills, but still fall under the umbrella of what an author should expect. Marketing and websites are something many authors do not expect, but that is a subject for another post. However, what of the truly unexpected? 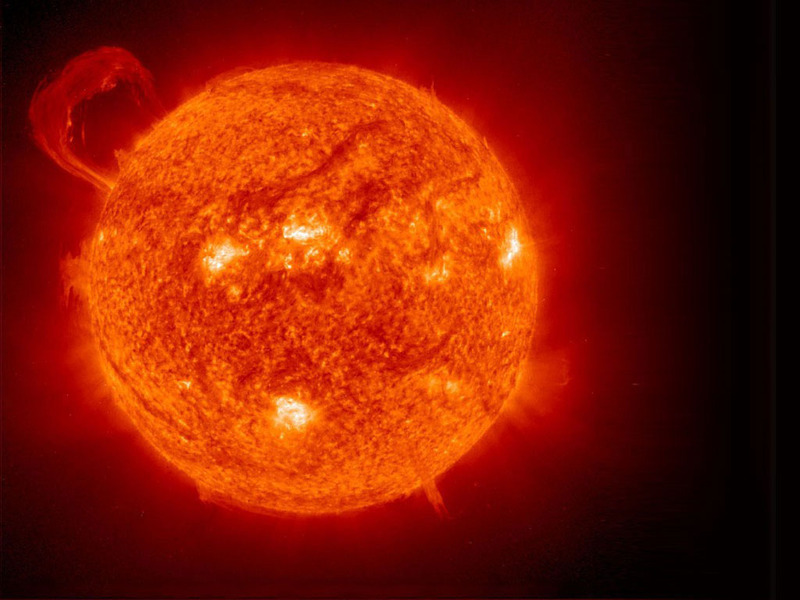 I recently experienced a computer problem which I will attribute to sunspots. I lost some precious workdays right in the homestretch of Tethered Worlds: Unwelcome Star. It is unwise to let your emotions fly, even after years of hard work. It is easy to rail against the world and its injustice. What we should do is get over ourselves, and as soon as possible. A clear head will almost certainly make better decisions on how to move forward, right from where you find yourself. Things will break in this world, but we do not have to be broken by them. Get into the habit of correcting your course every day, so when sunspots strike, getting back into your orbit will the the first choice. Maybe even the natural one. 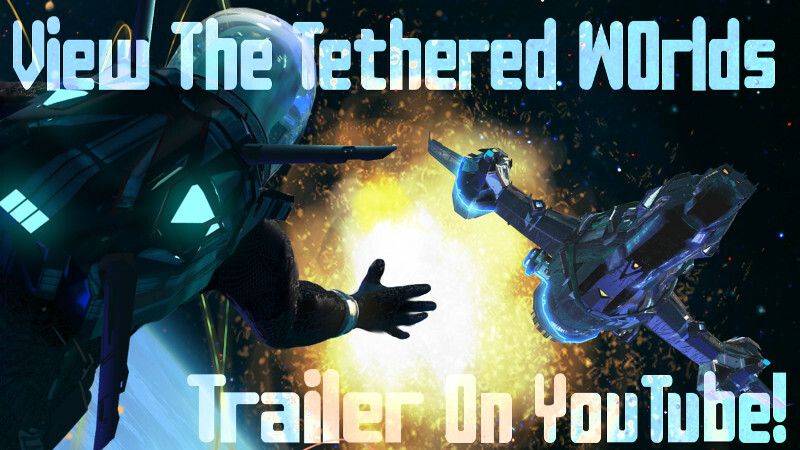 Tethered Worlds: Unwelcome Star has not been derailed. It is receiving its final polish and about to be formatted for publication. See it first for the Kindle on Amazon, but available in many other ways soon thereafter. Enter email for post notifications.